Gorgeous 5 bedroom / 3.5 bath house located in the DW Daniel High School District. Home is Move in Ready and just 2 miles from downtown Clemson. Immediately upon entering the home you will notice its large open floor plan, newly refinished hardwood flooring, fresh paint, and detailed crown molding throughout. This custom built home features 3 levels of living space, great outside decking to entertain, and many additional rooms with endless possibilities, including a office, rec room and additional living room in the basement. Situated on a large double lot and surrounded by trees you feel like you are in country. 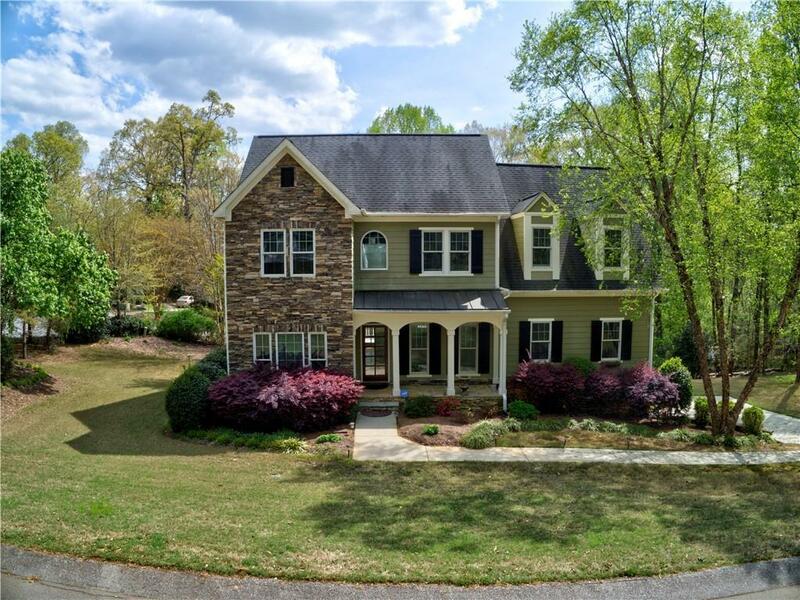 This home has been well cared for and it's location to Clemson makes it a must see!